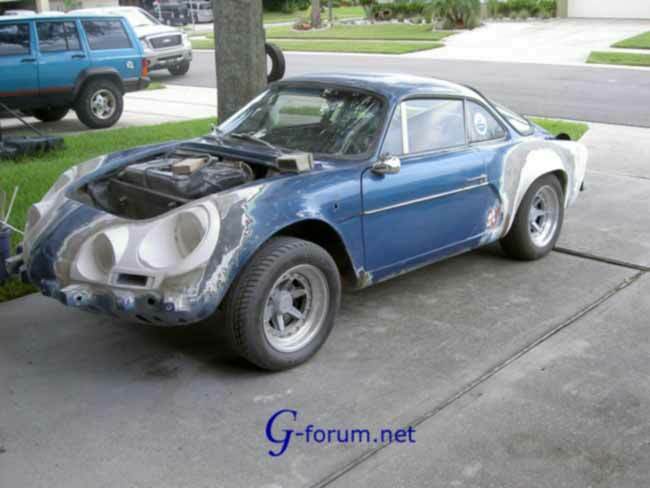 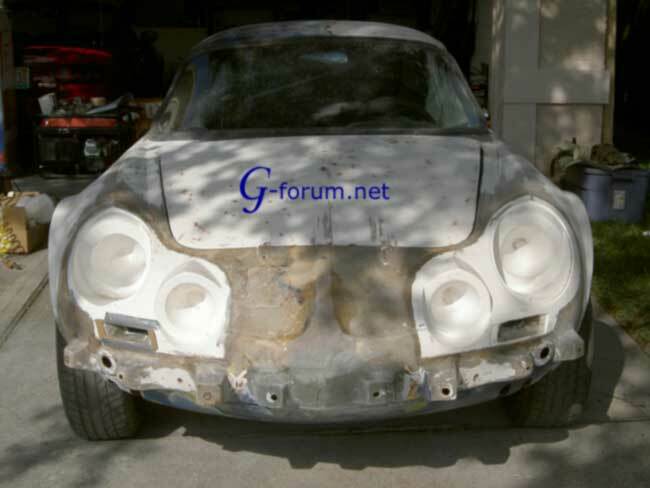 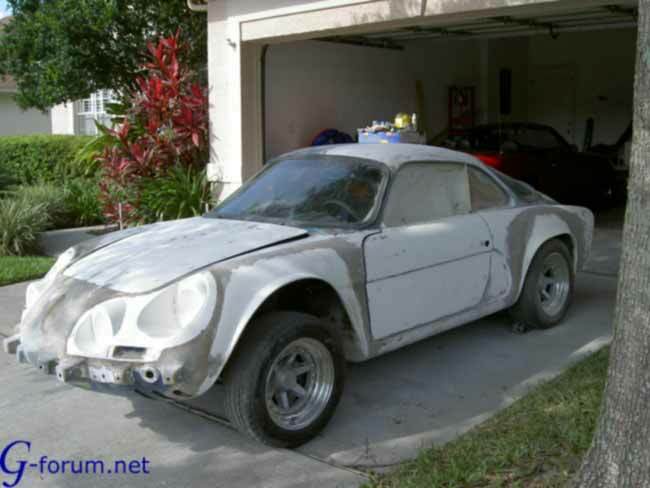 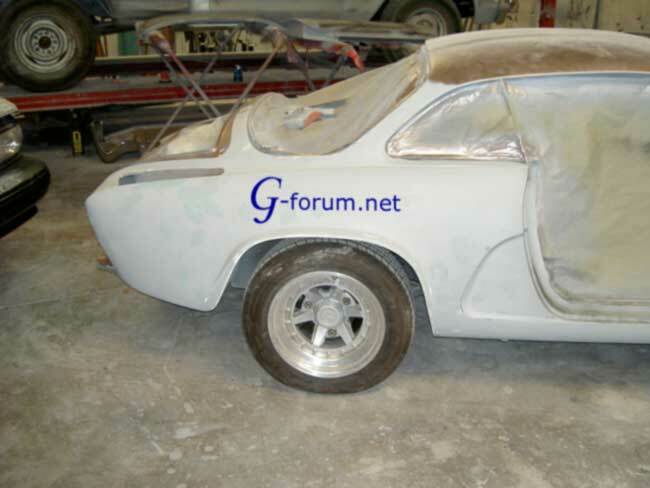 I came across your forum whil browsing for Alpine A110 information. 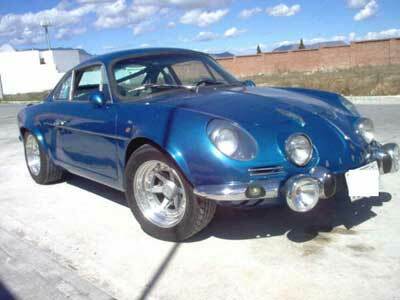 The DINALPIN A110 I bought from Mexico is shown on your featured in your forum by Miguel Pedroza. 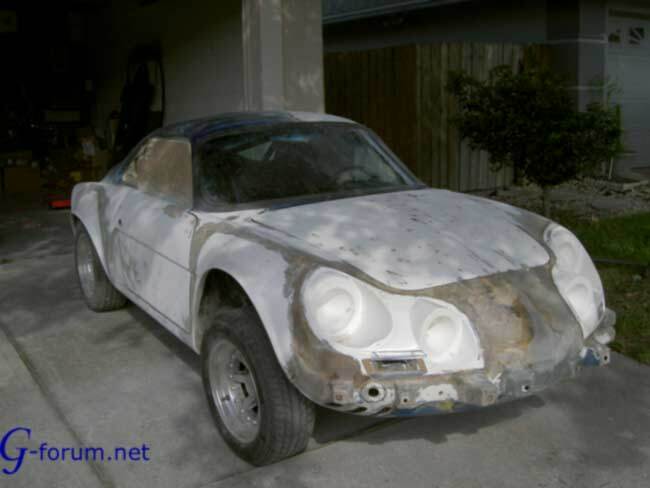 I was driving the car from Mexico to Florida over 1000 miles. 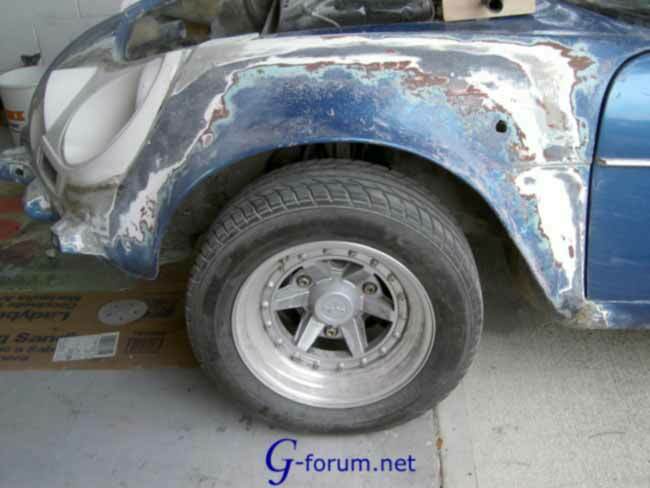 While still in Mexico I had an incident with w Mexican truck driver who did not see me and ripped off one of my cars rear fenders. 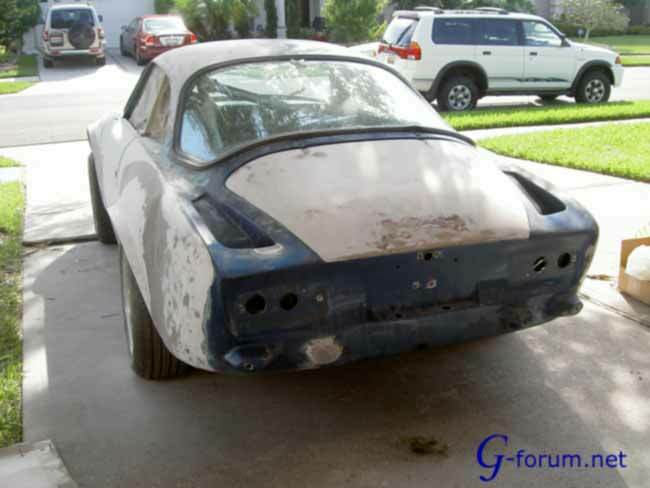 Luckyly I could still drive all the way back to Florida. 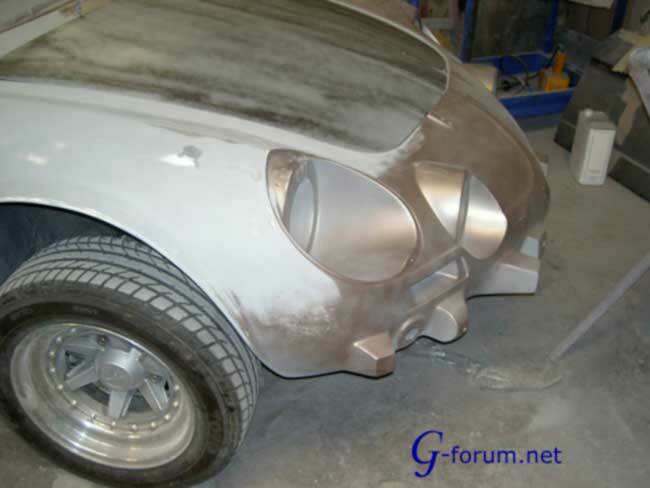 When I stared the repair process badly done bodywork to all fenders was discovered so I decided to replace all 4 fenders. 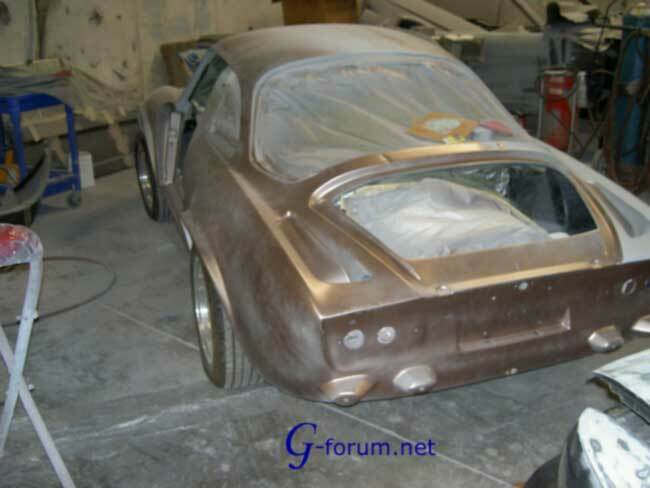 Now more then 2 years later the car is finally at the paint shop and I am busy preparing all the trim for reinstallaton as soon as my A110 is back in my garage. 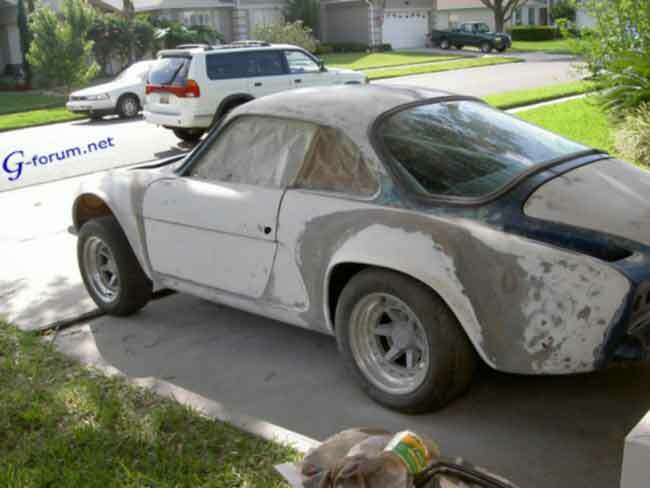 I will sent updates as the car gets finished.